Marinate for a few hours or overnight. Drain marinade and put pork, ½ can of Coke, water, and garlic salt in crock pot on high for about 3-4 hours. 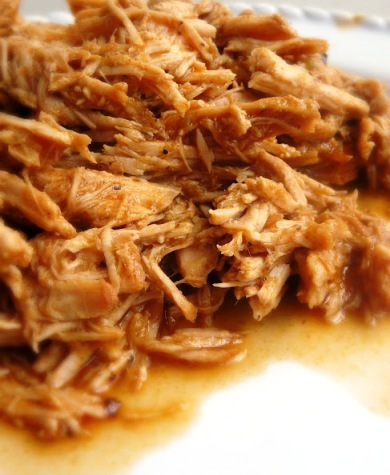 Remove pork from crock-pot; drain off liquid, shred pork. Mix together (in a bowl or in the blender) other ½ can of Coke, can of chilies, enchilada sauce and 1 cup brown sugar. 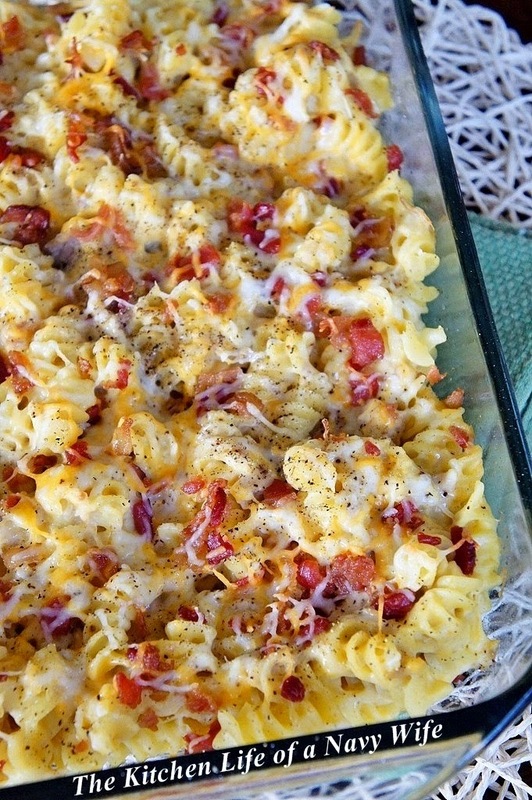 You can combine this awesome recipe with some other of our collection.